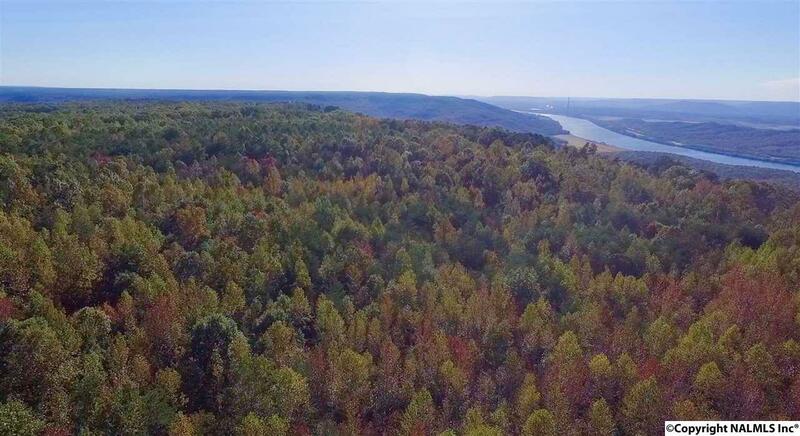 Get your dream recreational property with this 80 acre +/- , mostly flat, tract on Sand Mountain. 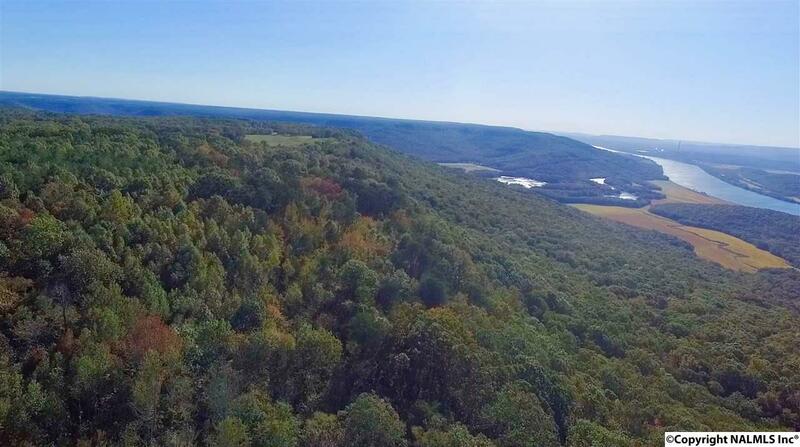 Only 35 miles to Chattanooga, 7 miles to GA or TN with 1500 +/- feet of westward facing bluff frontage overlooking the Tennessee River. 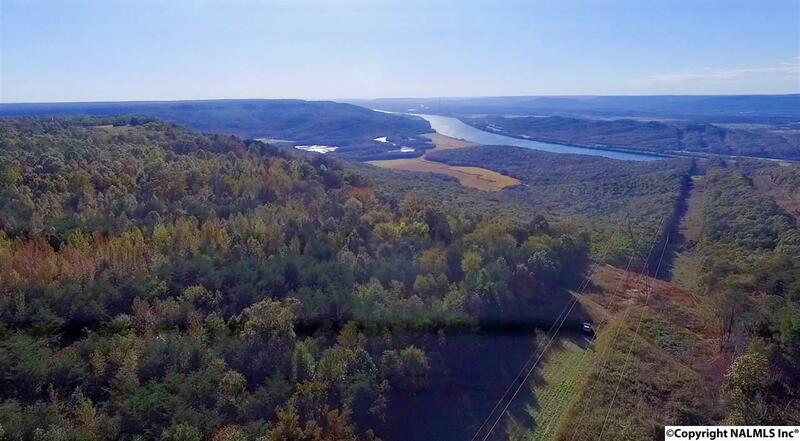 Approximately 2800 feet of frontage on County Road 131, with access to power and public water at the road. Layout would allow for easy subdivision. The property has cleared trails across and around it that are suitable for an ATV or hiking and there's a storage building for your toys. 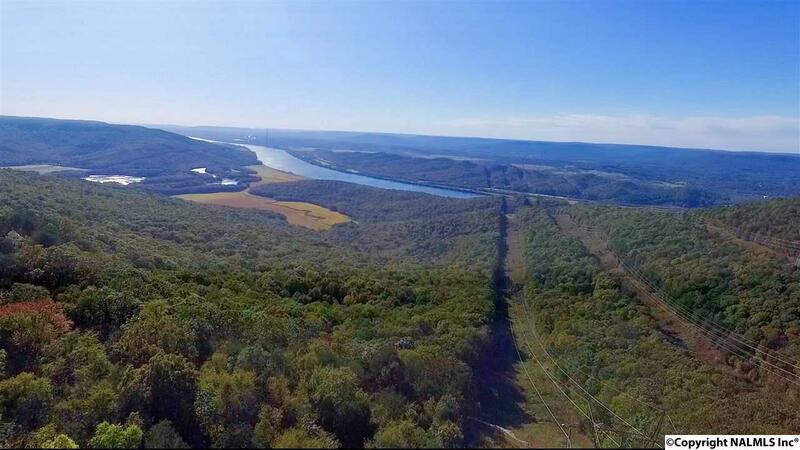 It has a natural spring and the TVA right of ways make for perfect shooting lanes.